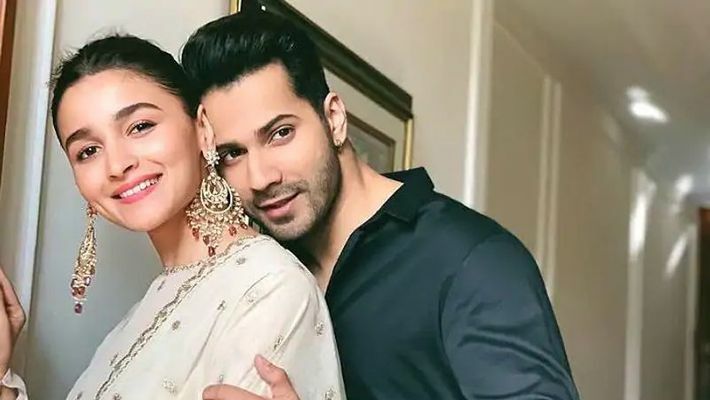 Mumbai: The bond and comfort they share in real life is the key to their crackling chemistry on screen, say actors Alia Bhatt and Varun Dhawan. 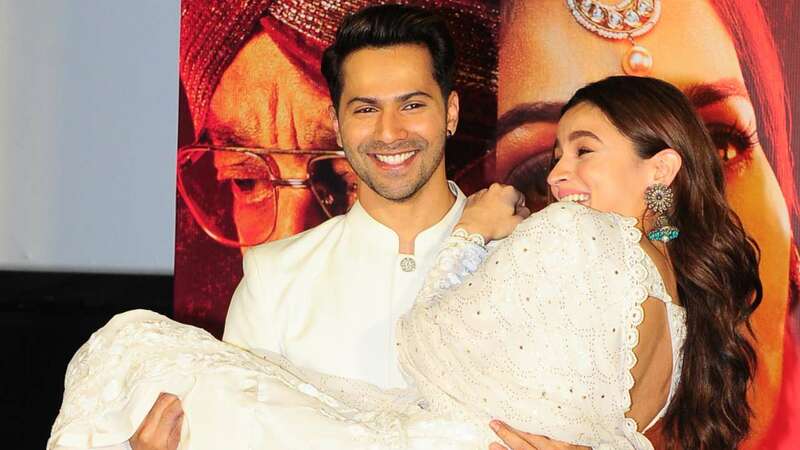 Alia Bhatt as Roop in Kalank is eerily similar to Deepika Padukone of Padmaavat. What's your take?